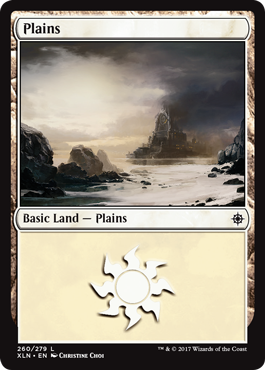 One of the only things most games of Magic have in common is the presence of basic lands. 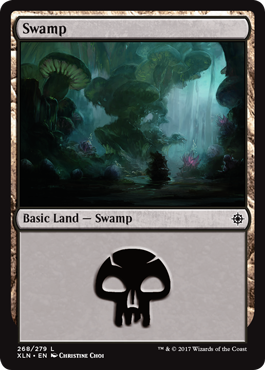 Sure, they may not see as much play in certain constructed formats, but in most cases, basics are an important part of the game. 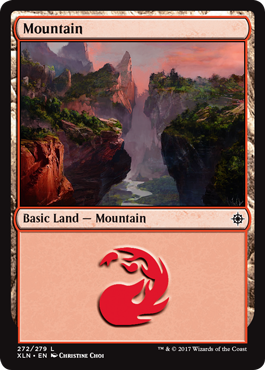 Since they are so ubiquitous and more or less an obligatory part of the game, it makes sense that players have strong preferences when it comes to choosing which basic lands to play. 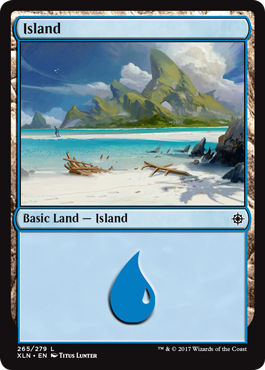 With many fans praising Ixalan for its strong art direction and execution, let’s take a look at the basic lands that will be appearing in the set. 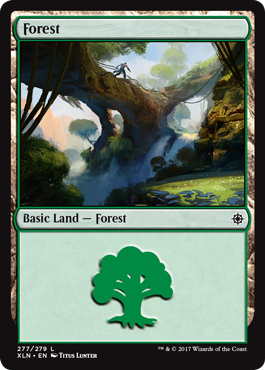 This time around, Wizards has commissioned four artists to portray their versions of all five basic lands. 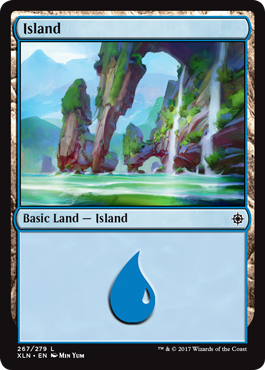 Let’s start with these beautiful watercolor-esque basic lands by Min Yum. 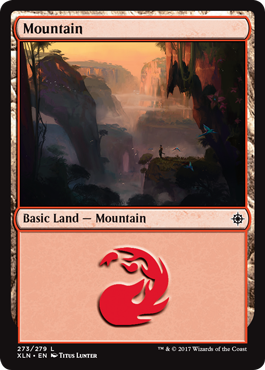 With a broad color palette, this set reflects the magic of exploring new worlds. 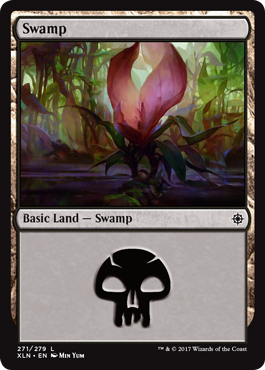 Perhaps best known for his work on cards like Westvale Abbey // Ormendahl, Profane Prince, Brain Maggot and Zendikar Expeditions, Min Yum recently caught my eye with the incredibly evocative art for Disallow, and he’s quickly becoming one of my favorite Magic artists. 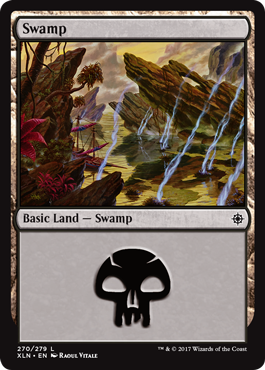 Over the last few years, Titus Lunter has become a regular contributor to Magic: the Gathering. 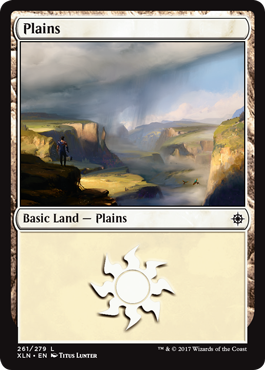 His pieces often give a smokey vibe, focused on scale and grand vistas. 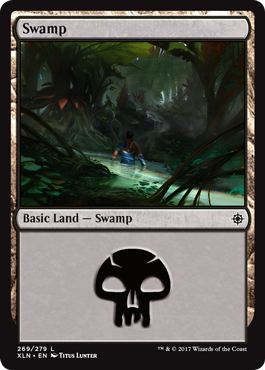 You may recognize his recent efforts on cards like Desert of the Fervent or Ixalan’s Dusk Legion Dreadnought. 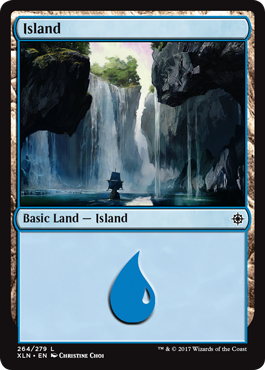 Building on those themes, Lunter’s basics for the set showcase Jace, Cunning Castaway as he finds his way through Ixalan. 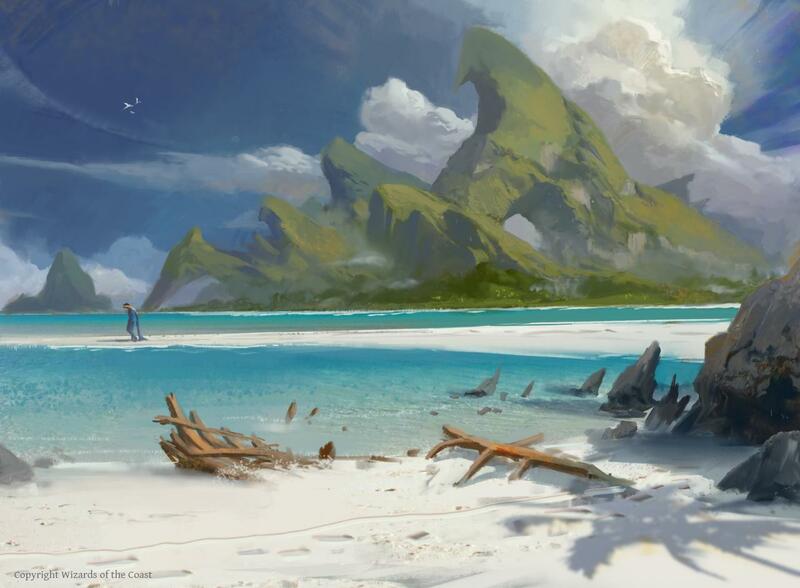 Next, we have a more subdued, hazy set from Christine Choi. 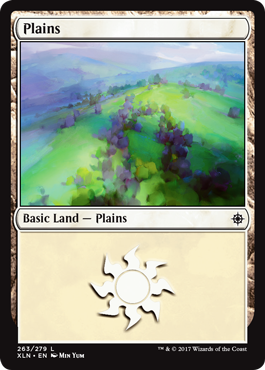 These slightly desaturated lands show their locations in a more natural light; from a Plains seemingly just before or after a storm to a dusky Mountain. 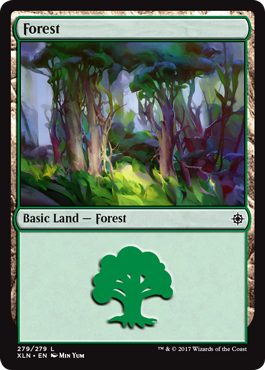 I love the Forest, with light breaking through dense foliage, revealing a mysterious structure. 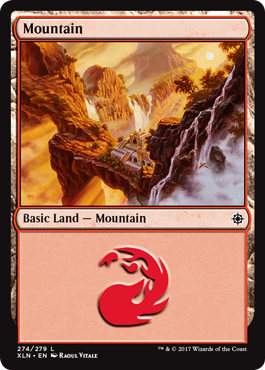 Choi’s pieces always make me want to ask questions about these locations, like “What is a Grim Strider, and where does it live?” Don’t miss Choi’s amazing artwork on the Amonkhet Invocation Blood Moon, either. 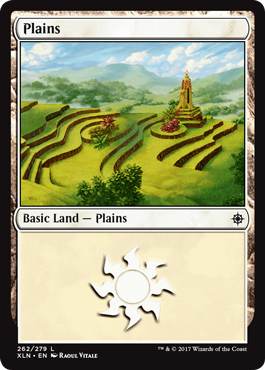 Last—and certainly not least—take a look at these excellent lands by Raoul Vitale. 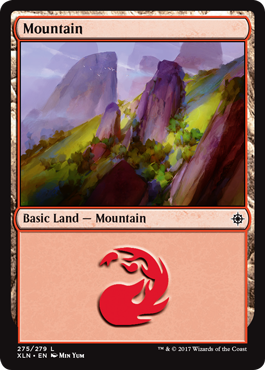 I love Vitale’s use of color here. 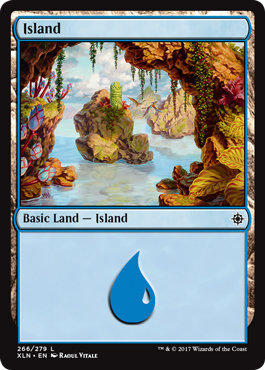 It brings me immediately back to some of my favorite basic lands ever, Ron Spears’ panoramic Island/Swamp set for Lorwyn. 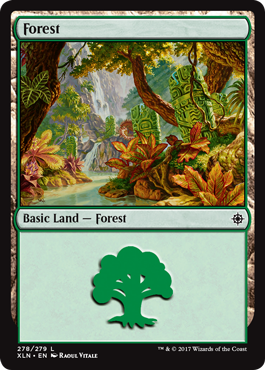 It’s intricate and almost cartoonish, but instantly magical. 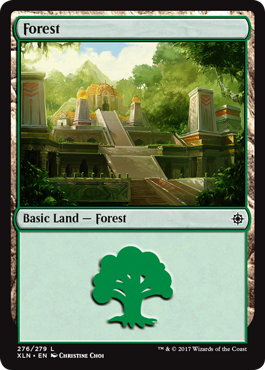 When you look at Vitale’s designs on these lands, Hieroglyphic Illumination, Charging Badger, etc., you can get a clear feeling for the types of detail the artist values.